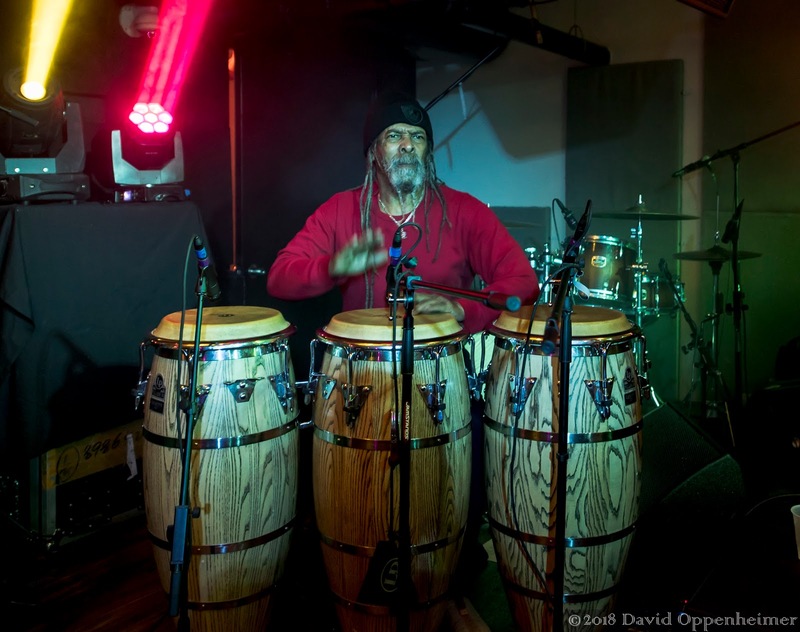 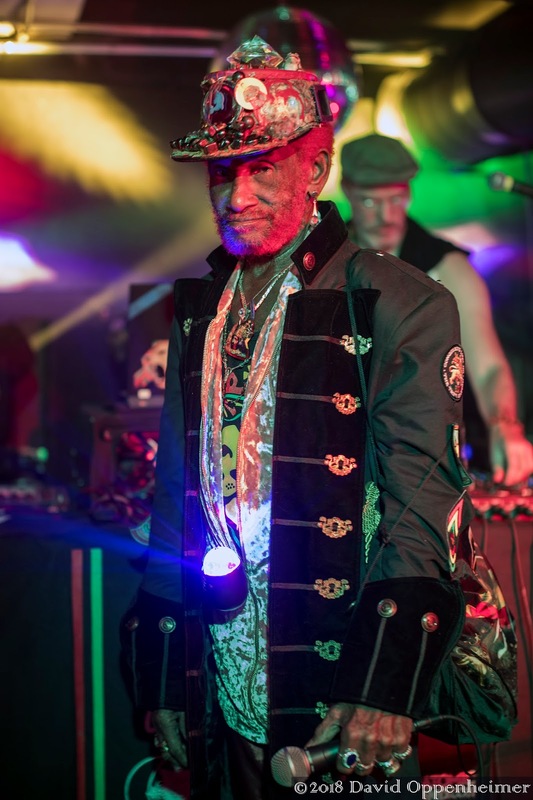 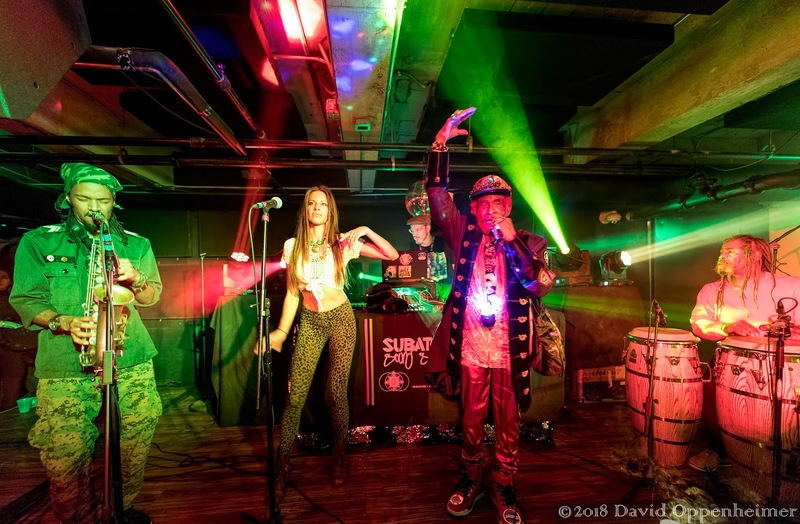 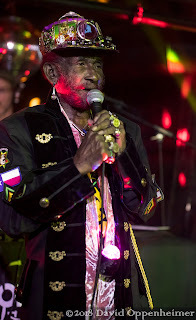 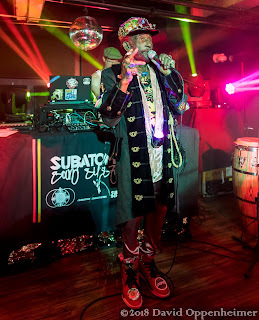 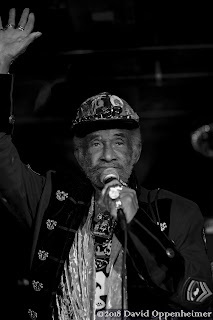 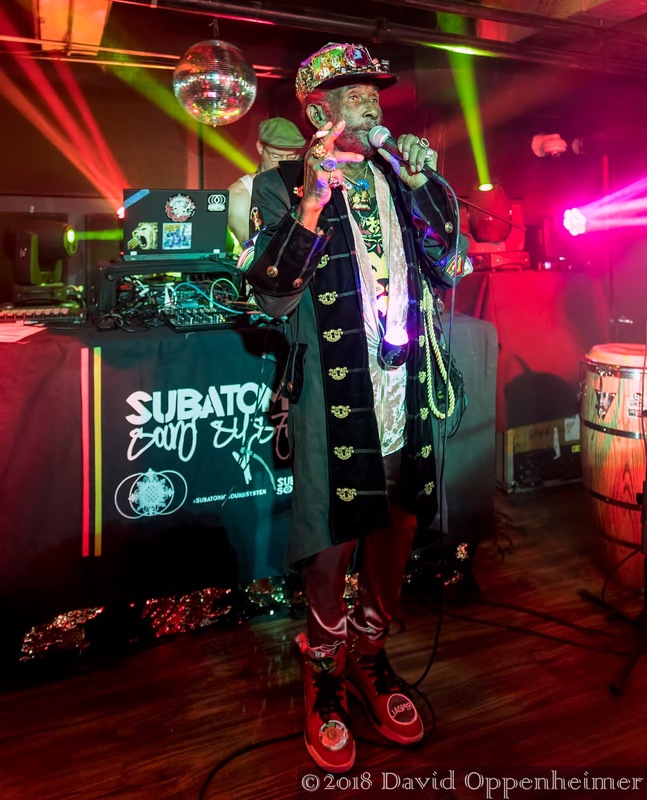 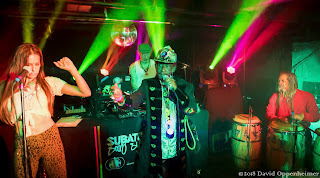 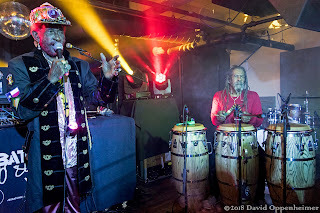 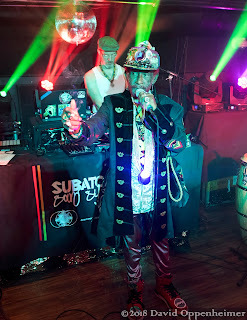 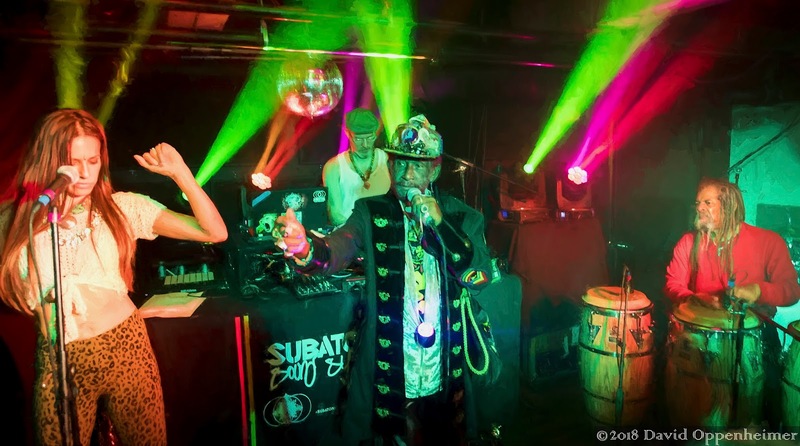 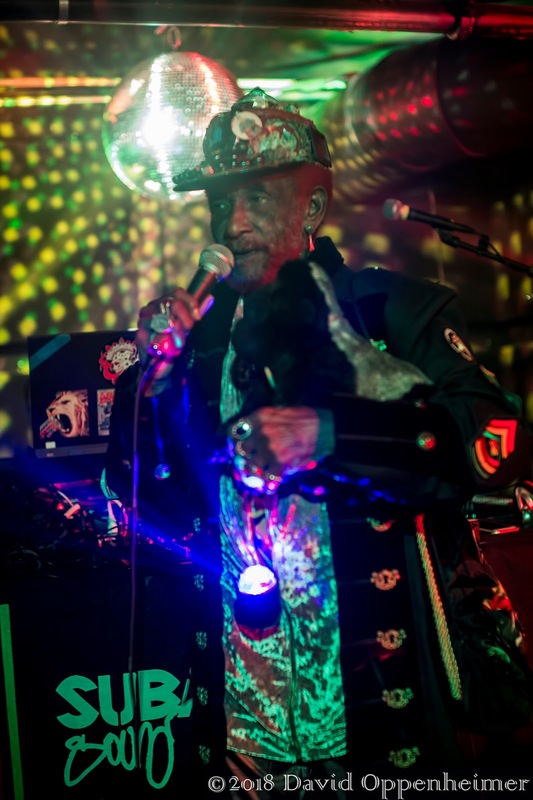 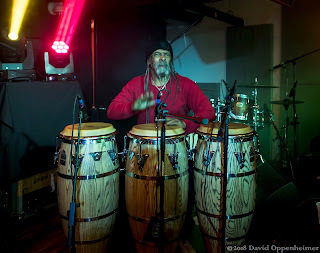 Dub pioneer, The Upsetter, Lee "Scratch" Perry with his band Subatomic Sound System made their debut appearances in North Carolina along their ongoing U.S. tour including a January 19 performance at Asheville's newest nightclub, Ellington Underground. 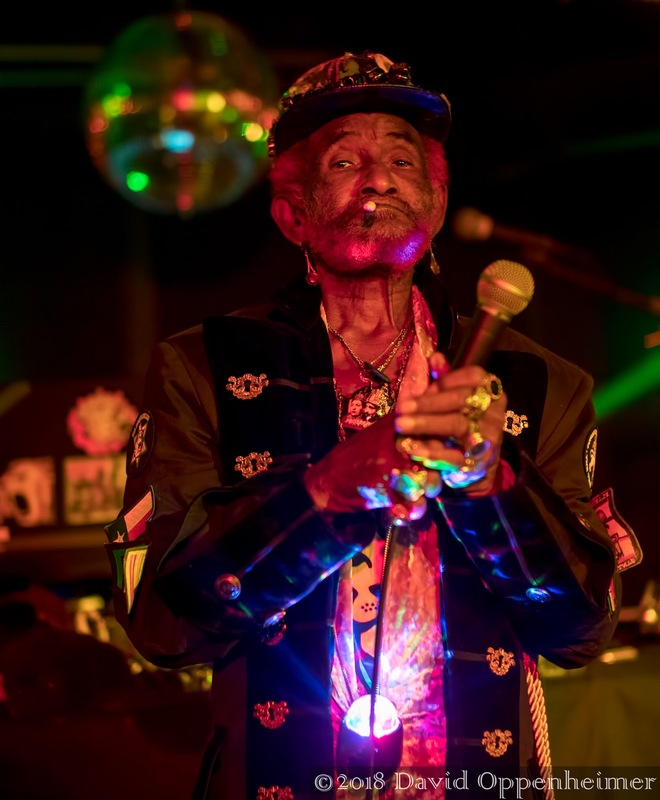 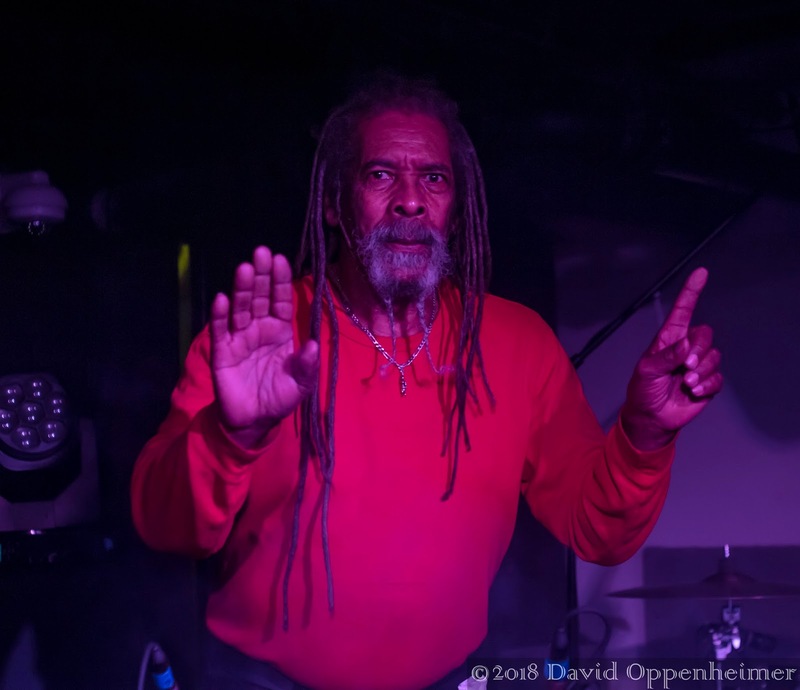 At 81 years young, Lee Perry greeted the crowd of the sold out show bright eyed and brightly dressed. Upbeat and engaging, Lee "Scratch" Perry with his band Subatomic Sound System played late into the night. 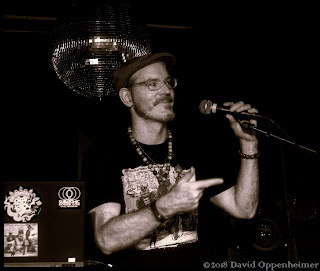 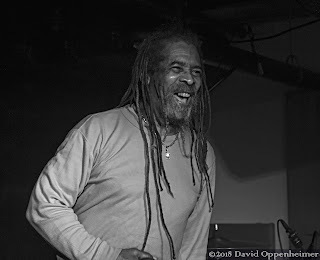 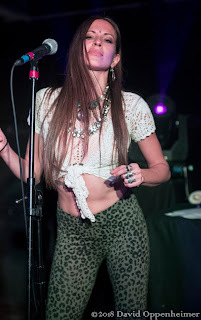 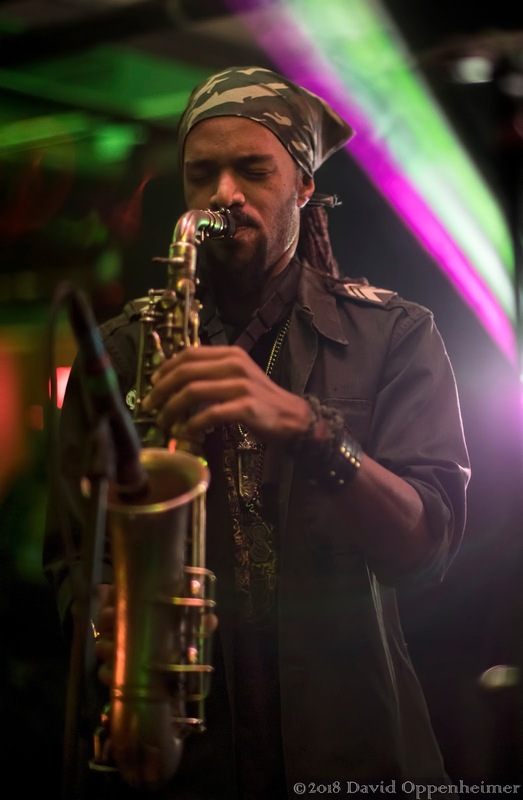 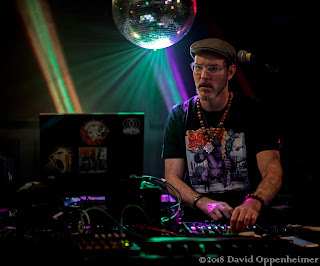 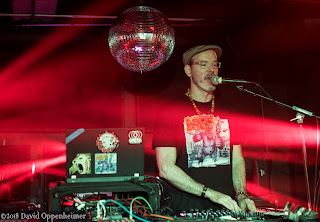 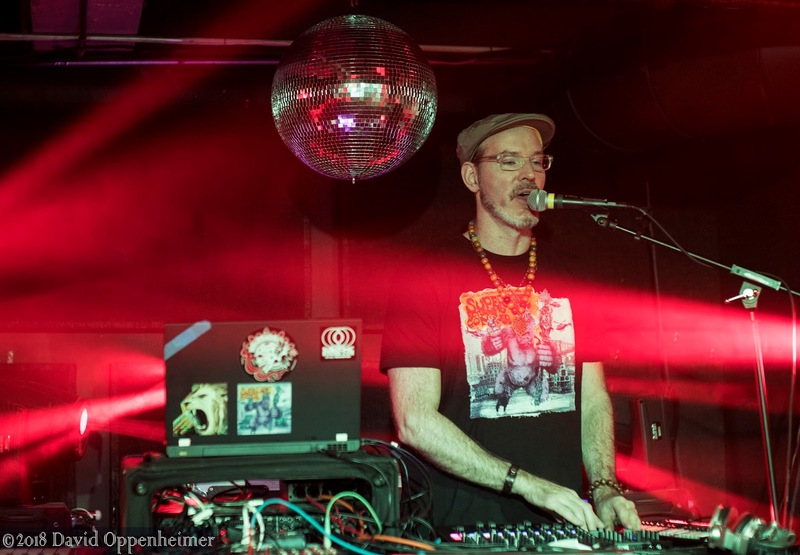 Emch aka Seicntifik provides the backbone to the sound for Subatomic Sound System, with Talia Bentson on vocals, Larry McDonald on percussion, and Troy Simms on saxophone. 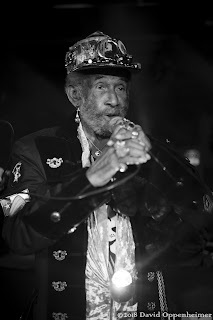 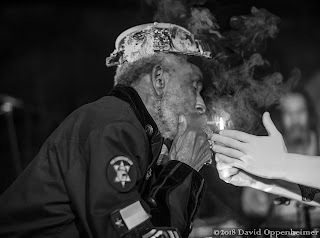 Born Rainford Hugh Perry in Jamaica 1936, Lee "Scratch" Perry took times during his performance to partake before passing on to the crowd. 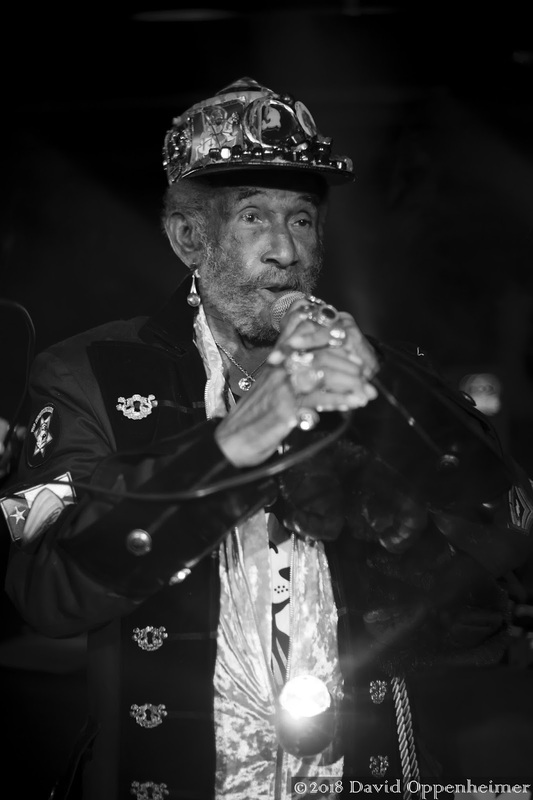 While Elton John may be retiring, Lee Perry shows no sign of slowing down anytime soon! You might be upset if you miss an opportunity to see them perform live!